No matter how contemporary the bride...no matter how much she wants her wedding photography to be organic...casual...candid; I have yet to meet the bride who does not want a handful of beautifully lit, elegantly posed bridal portraits. Every great wedding photographer should be able to deliver to his or her clients exactly what they are looking for. In more than three decades as a working Long Island and NYC wedding photographer I have seen styles and fashion changing constantly. There is always some new expert coming onto the scene telling everybody "What Today’s Bride Wants". Of course wedding fashion changes, styles evolve, new themes are born and new creative ideas come into play. It’s your photographer’s job to stay abreast of all the new trends and be able to deliver on them. It is also their duty to make your wedding photographs timeless...to make them as beautiful to look at 30 years from now as they are today. As a respected international photographic educator I often try to impress a simple fact on my students...the legions of wedding photographers that are going to carry the torch into the next generation. 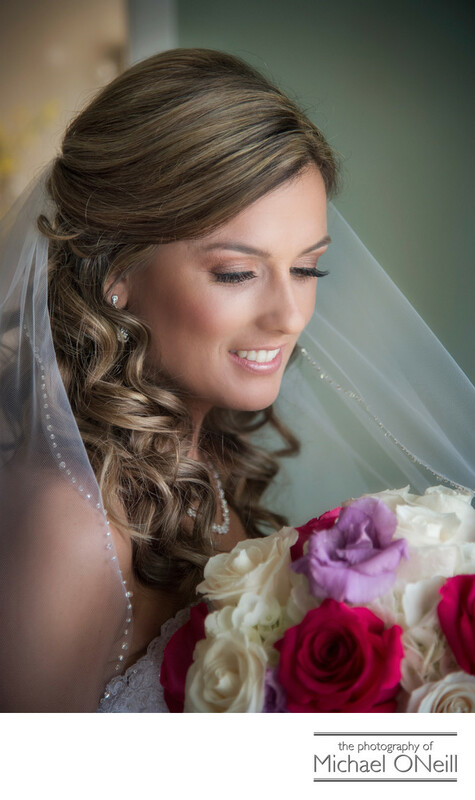 What today’s bride wants is what every bride has always wanted: To capture all of the spirit and emotion of the wedding day, and to capure her in the most elegant, flattering manner that will preserve the beauty of her wedding day for years to come.